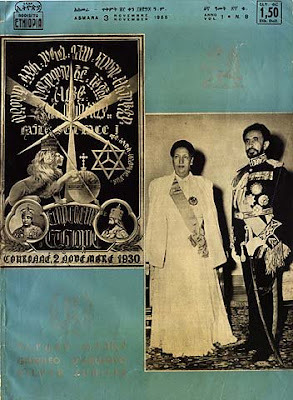 Praise be to the Almighty Ras Tafarai Emperor Haile Selassie for the passing of another year, and the coming of another!! The 2001st Year of Mercty. This past year has seen me make many friends in the Faith across the world. One day, we will all celebrate New Year together. May that day come soon, and may it be the first of many. To all my people around the world, Happy New Year!!!! Melkam Addis Amet bredren. I pray that the Most High Jah Ras Tafari grants the I request this year.